Part of Honda, Acura is a luxury car manufacturer based in Japan. 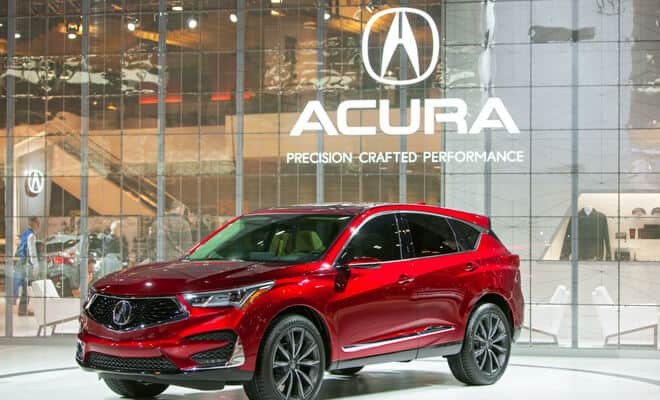 Read on to learn more about getting cheap Acura car insurance rates. A German manufacturer, their name is connected with speed and luxury. A driver’s car, the BMW can come with higher insurance prices. Compare.com can help! 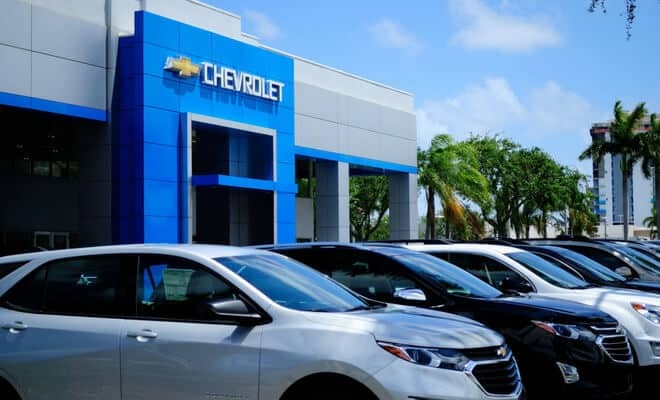 Whether you drive the Camaro or the Silverado, Chevrolet makes a whole range of vehicles. 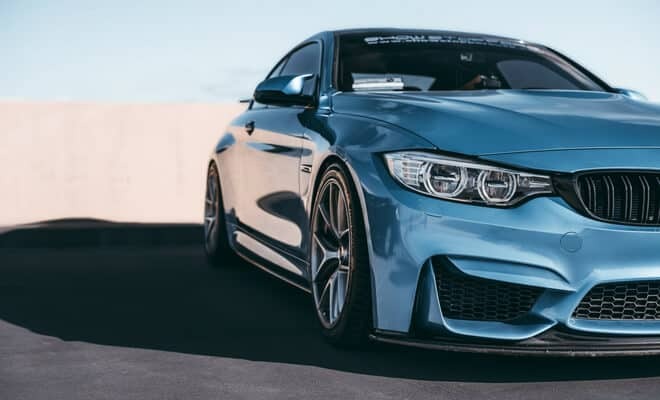 Learn more about your model and how you can get cheap car insurance. 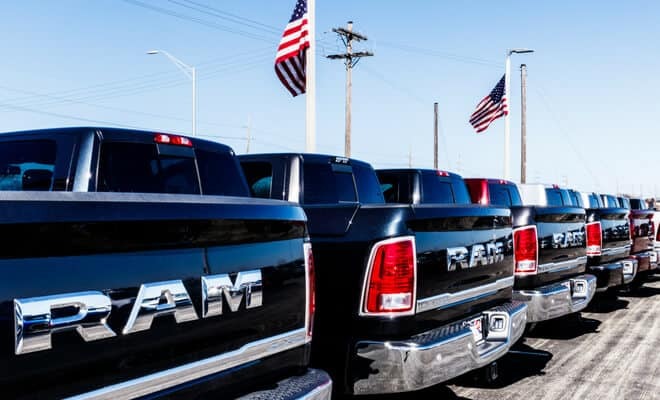 Part of the Jeep, Dodge and RAM group, Chrysler sells thousands of vehicles every year. 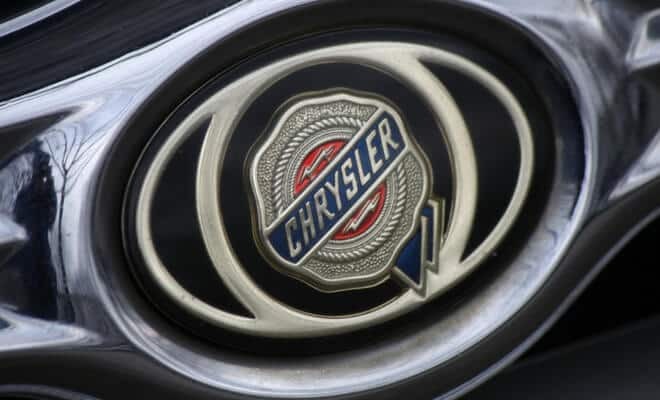 Compare car insurance rates on your Chrysler today. As American as apple pie, Ford manufacturers some of the US’ most popular cars; including the #1 selling truck: the F-150. 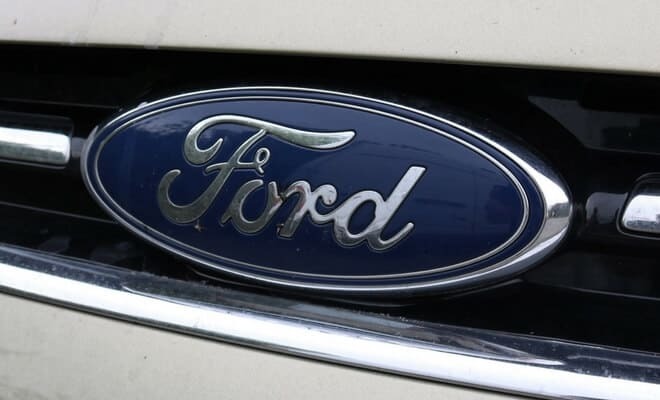 Read more about your Ford and compare car insurance prices. Dodge-RAM sure know how to make a truck and that’s their specialty. Big trucks mean big car insurance prices, but Compare.com can help. Read on to learn more. Based in Michigan, GMC makes big trucks and they’re proud of it! 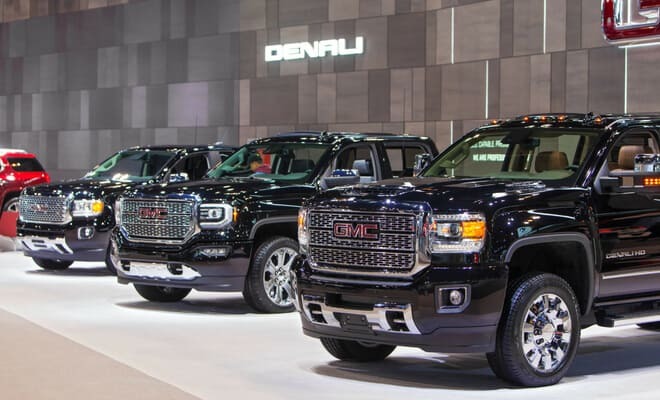 Compare car insurance prices with Compare.com on your GMC truck and see how much you could save. 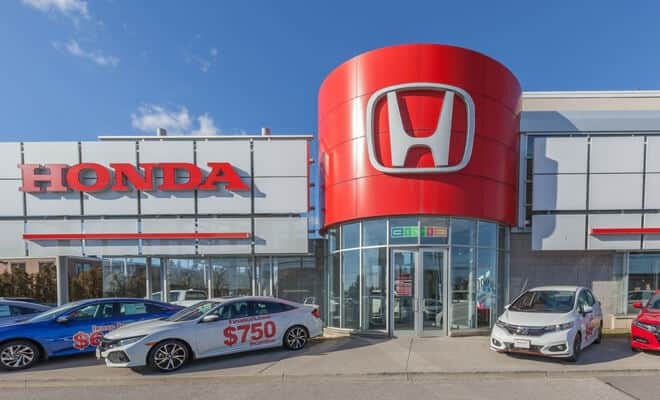 Not many car makers can produce a family sedan and a racer’s dream car in one vehicle, but that’s exactly what Honda has done with its Civic model. Read more about the Civic and more in our guides. 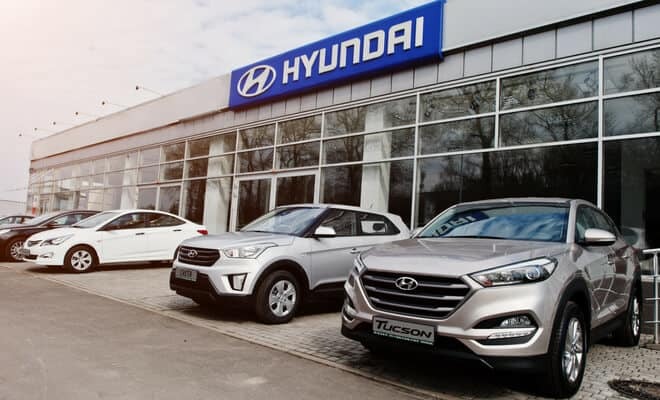 Now including Kia, Hyundai is headquartered in the East, but actually makes some of its vehicles in the US. Read more about their range of vehicles and compare car insurance prices with Compare.com. It’s rare that a manufacturer is so good at making cars that their name becomes synonymous with SUVs. 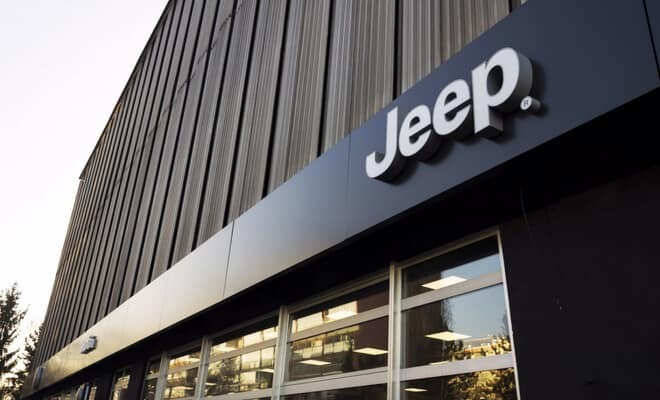 Jeep practically invented the small, sporty SUV – read more about comparing Jeep insurance prices. 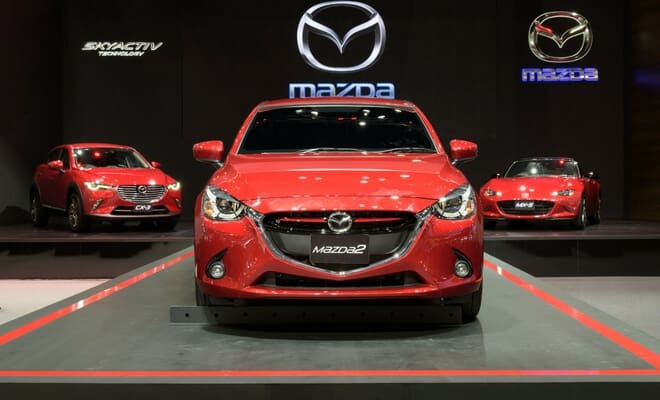 A safe, sensible choice, the Mazda is often praised for its low prices and high safety rating. Insurers love Mazda too – why not see how much you could save on your car insurance with Compare.com? 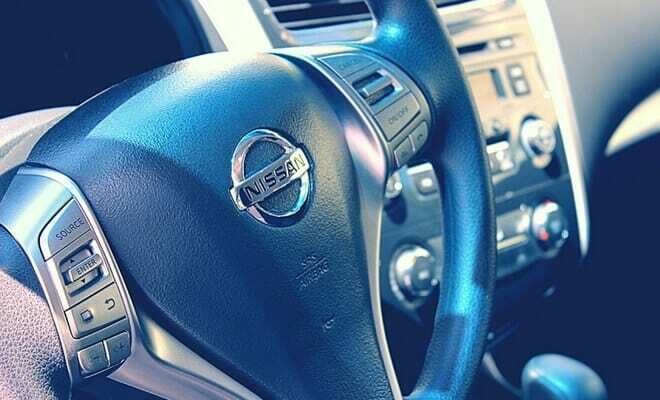 From their sensible sedan to their sporty GT-R, Nissan sure knows how to make cars. Read more about their models and compare car insurance rates today. 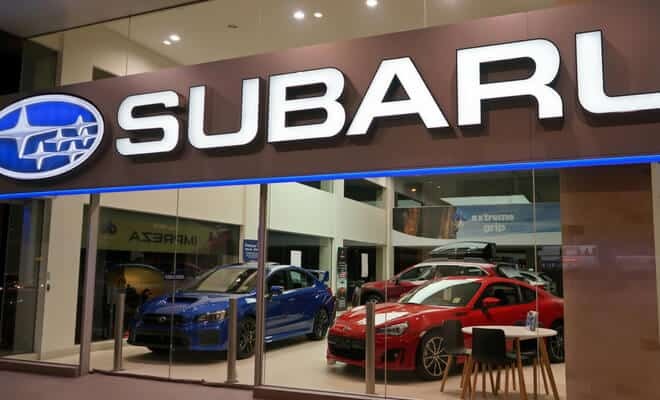 Subaru is known for its reliability and impressive safety features. Safer cars mean lower car insurance prices, compare rates with Compare.com and find out how much you could save. 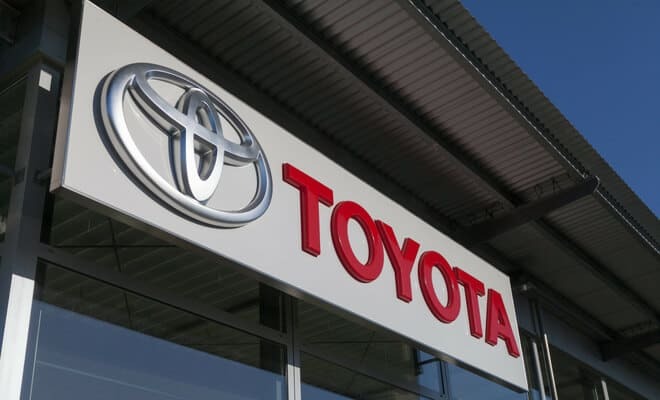 They produced the first commercially viable hybrid (the Prius) and continue to be forerunners in the car model industry. Be part of the future and compare car insurances prices online with Compare.com.